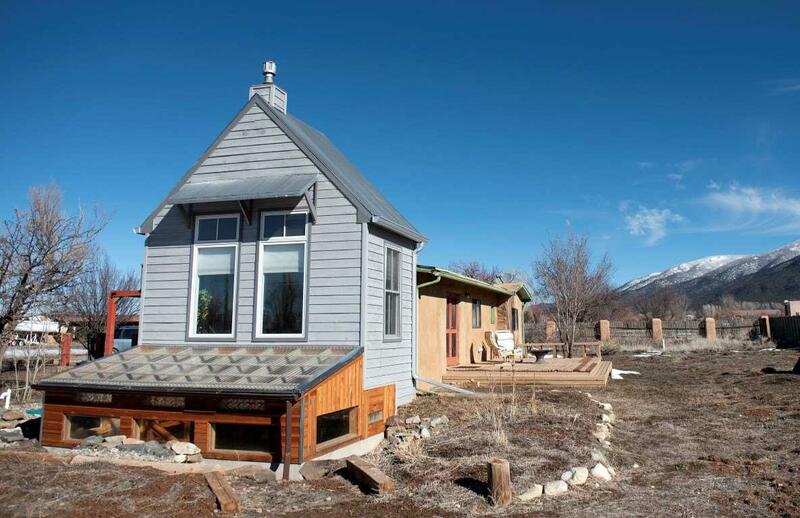 457 Hondo Seco Rd, Arroyo Seco, NM 87514 (MLS #102885) :: Angel Fire Real Estate & Land Co.
Whimsical farm meets modern meets Taos house. 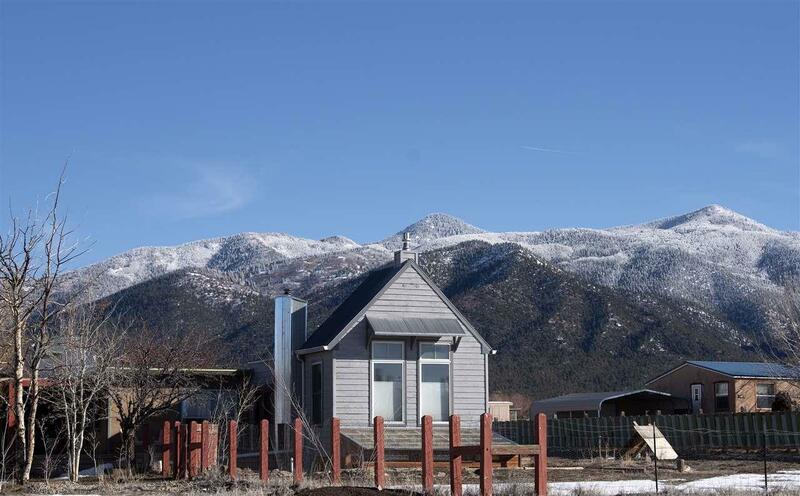 Mountain views abound from this peaceful loaction. 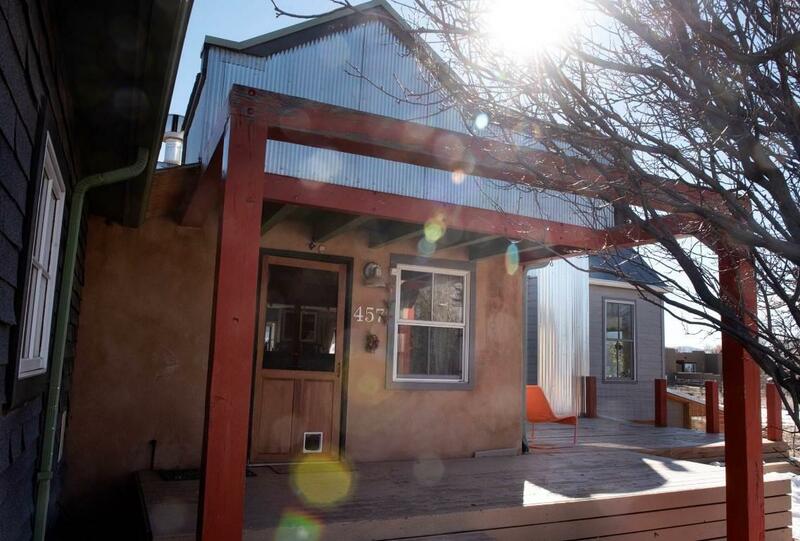 Three bedrooms, two baths, spacious basement with wood stove, studio/greenhouse, large front and back porches plus a yard to grow in. 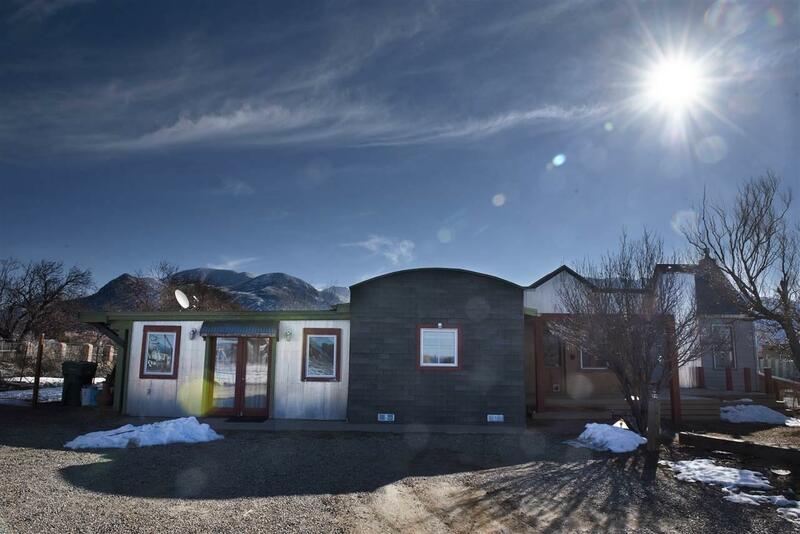 Located one mile from downtown Arroyo Seco and just 15 minutes to Taos Ski Valley or the Town of Taos.